Since its inception in 1996, the Glenview Park Foundation has raised more than $2.3 million through private and public donations and fundraising events. These funds have been used to build five playgrounds, recast Glenview's Jackman Bear statue, helped fund the construction of the Wagner Farm Heritage Center, and renovate the Willow Park Fieldhouse for use by children and adults with disabilities. These achievements are an investment in our community’s future making Glenview a better place to live. 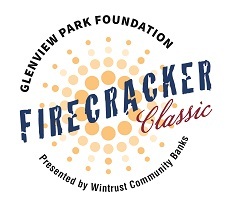 The Glenview Park Foundation is a 501 (c)(3) non-profit entity. Donations to the Foundation are tax deductible to the extent allowed by law. So every child can play! 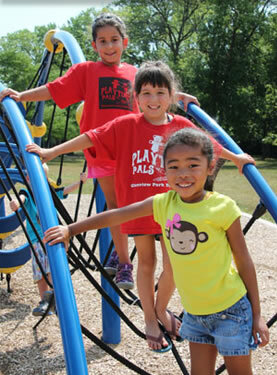 Your tax deductible donations can provide recreation program scholarships which give children from low-income families in our community the opportunity to participate in park district sports, arts, camps, swimming & educational programs.